Let us know how your Commercial, Residential or Roll Off driver is doing! Paine’s is always looking for qualified people to become part of our team. 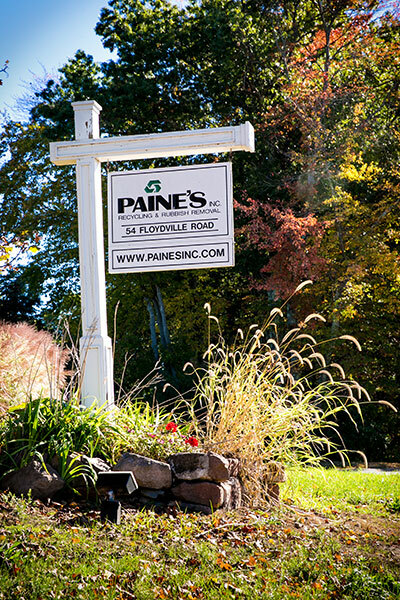 Feel free to call or email us to send your resume and become a valued member of the Paine’s family. Email us the following application form if your interested.